All of our Artisan meats are cooked Low’N’Slow for up to half a day. Some are marinated in our spice mixes for up to 8 hours.  The result of all this time & effort? Oh-so-tender & juicy meats with a rich, intense but natural taste. With their special taste and texture our pulled meats are delicious in wraps, salads & sandwiches and can be a versatile centrepiece for lots of quick & tasty recipes. 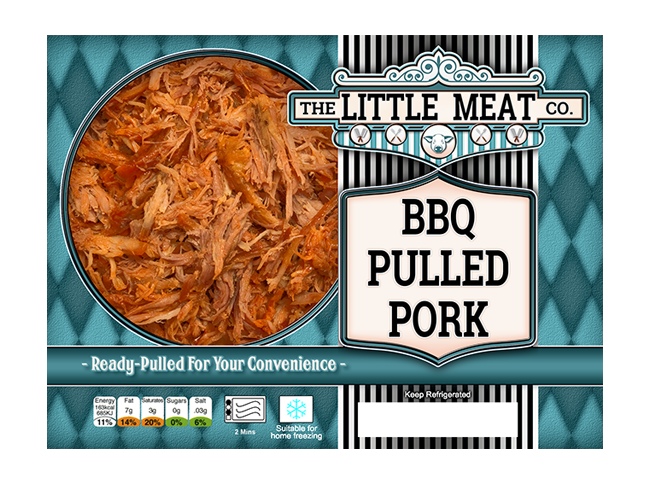 Our award winning, tender and juicy BBQ Pulled Pork uses a secret family recipe, developed with a knowing nod to American techniques & ingredients. Quality local cuts of pork are marinated in a BBQ spice mix for hours. We cook low & slow for up to half a day to produce tender, succulent pork which is hand-pulled and left to cool in its own juice. Carefully monitored slow cooking, shredding and resting allow the natural flavours merge with the spices to produce an oh-so-tasty result, now available in many stores in Northern Ireland. This family recipe has received a Bronze Award for our Parent Company, Need Of Meats, at the Blas Na hÉireann Food Awards in 2014, – A celebration of the best tasting Irish food. 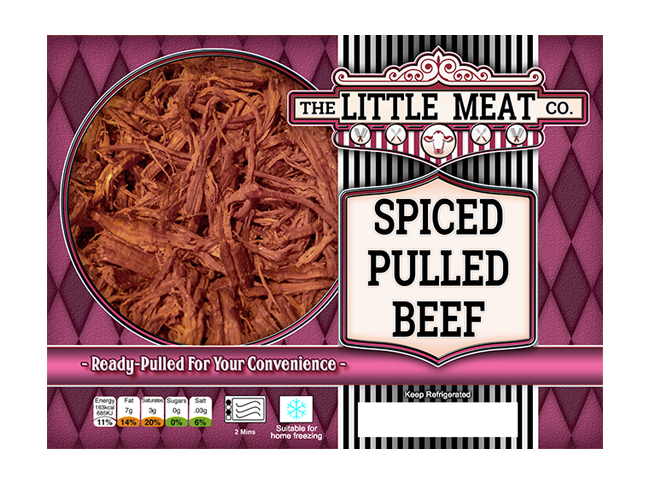 A lot of time goes into our Spiced Pulled Beef. We use the finest locally sourced brisket, apply our own Texas style dry rub and let the meat cook slowly for over 10 hours. The result is an extremely tender and nicely spiced Pulled Beef, Texas style. The highest quality chicken cooked low and slow, adding nothing but care and time. 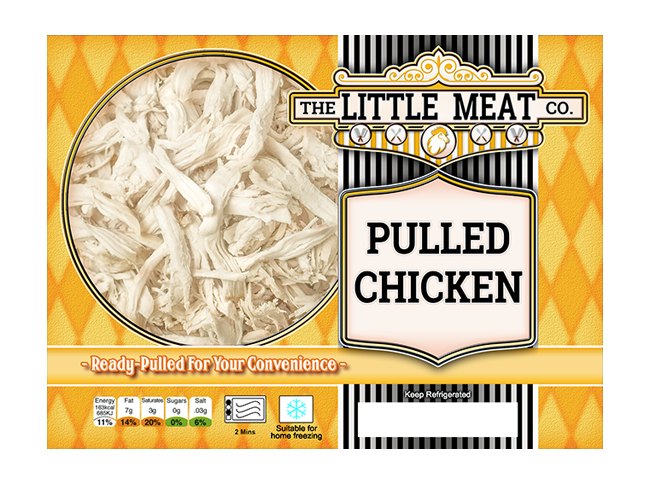 Hand-pulled in-house by highly trained meat lovers who are passionate about quality – ensuring a high protein, low fat pulled chicken that is delicious in everything from regular sandwiches to BBQ pulled chicken pizza. 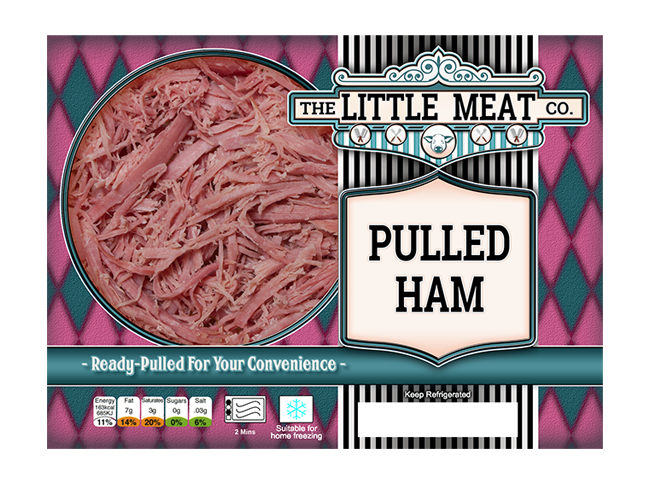 We cook our pulled ham at low temperature for 10 long hours, allowing the natural flavourings of the ham to shine through. We skillfully hand-pull and pack it to deliver a versatile and healthy ingredient for your sandwiches, wraps or salads. We suggest you try some of our recipes for pulled ham here. Interested in Stocking or Distributing Our Range of Delicious Artisan Meats? Regular refrigerated van deliveries across N.I.